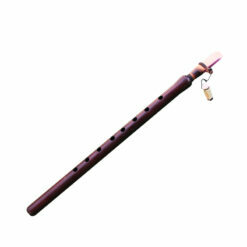 Get an EthnicTune.com special Student’s price for Armenian music Instruments! Music is an important part of the culture of Armenia. Armenia being one of the oldest nations with dramatical history has a rich cultural heritage. Armenian folk music is the face of the people, and musical instruments are weapons for people to fight against the merger. Armenian music became world-famous thanks to the sound of the duduk. In recent years, duduk began to be used as soundtracks for popular TV series and full featuring films. Producing Armenian musical Instruments is not easy task. The creation of duduk is a ritual that lasts more than six months. Simple instrument is capable of playing complex tunes. Music of duduk tells about the history and the tragedies of the Armenian people. Duduk is a national pride, value, which has become a card of the country and the people. Duduk and the music of duduk have been declared Masterpieces of Intangible Heritage by UNESCO. Armenian Instruments which produced in our workshop made of rare found wild apricot wood aged more than 50 years. 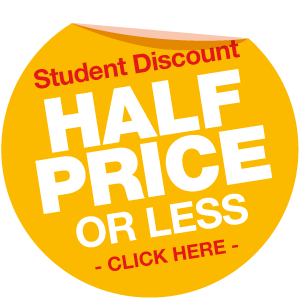 If you’re a student at an music degree-granting university or college, you can get EthnicTune’s special price for all Armenian Musical Instruments line we produce. We are open to support students world wide! 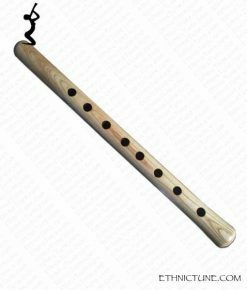 In order to get professional Armenian duduk or other Armenian wind instrument for half price please fill our contact us form with details about you. We will verify your eligibility to participate to our students program. What details do you need to provide us?